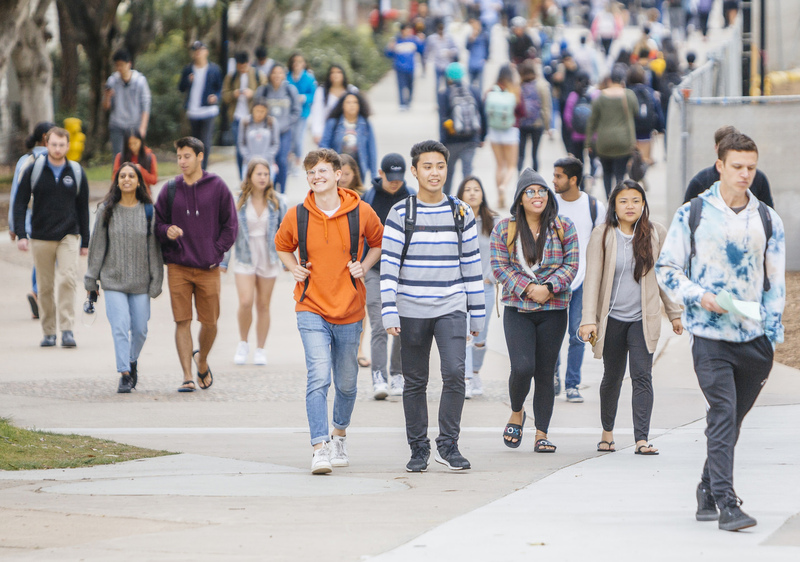 UC San Diego was named 14th among the nation’s top 20 four-year public institutions in the Chronicle of Higher Education’s list of “How Generous Are the Colleges to Which Donors Are Most Generous?” The report ranked universities that raised the most in private donations in the 2018 fiscal year, and in turn, gave institutional grant aid to nearly half of their students. The average amount the top 20 gave per student was about double that of four-year public institutions over all. “Six years ago, UC San Diego’s fundraising efforts were not on par with our recognition as one of the nation’s best public universities—and now, we’ve come from nowhere to being recognized in the top 20 for raising funds to help our students,” said Chancellor Pradeep K. Khosla.